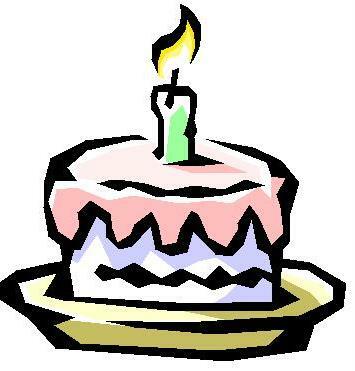 Just a short note to wish my blog a Happy 1st Birthday! It was just a year ago that I created An International Educator in Vietnam: Information, Insights & (Occasionally) Intrigue, and uploaded my first post about The SAGE Handbook of Intercultural Competence, to which I contributed a co-authored chapter. I must say that I enjoy the relative free speech this medium affords me and that I was denied in my previous job. You can agree or disagree with my commentary but you should know that I work hard to ensure that the information presented here is accurate, useful and, when necessary or advertised as such, up-to-date. Congratulations on one year of blogging! Looking forward to another year!